Dean, a lawyer turned writer and award winning comedian, has been using his skills to both entertain and educate people for years. 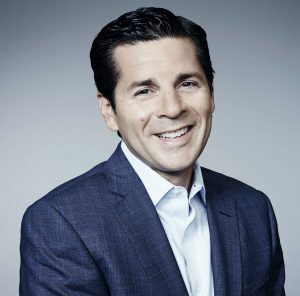 He’s the host of SiriusXM radio’s daily program “The Dean Obeidallah show” making him the first Muslim American to host a national radio show. 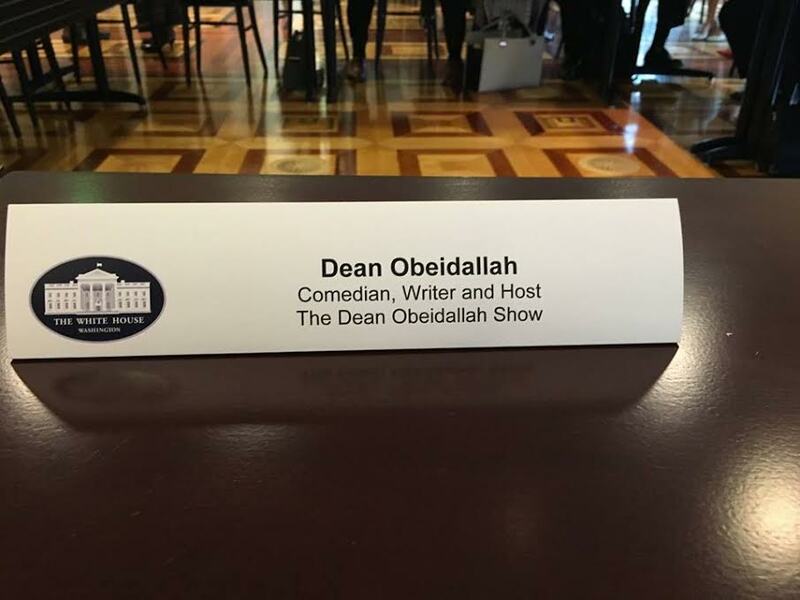 Dean is the co-director/co-producer of the comedy documentary entitled “The Muslims are Coming!” featuring a stand up comedy tour of Muslim-American comedians performing free shows across the South and West in the hopes of countering anti-Muslim bigotry. The film features interviews with a cross section of luminaries including The Daily Show’s Jon Stewart, MSNBC’s Rachel Maddow, comedians Lewis Black, David Cross and many more. Dean writes weekly for The Daily Beast and for CNN.com Opinion. He has also written articles for various other publications including The Atlantic, The Washington Post and The Huffington Post. Dean co-starred in Comedy Central’s “Axis of Evil” special and has appeared on ABC’s “Good Morning America” and “The View,” Comedy Central’s The Nightly Show and can be seen frequently on CNN and MSNBC. In addition, he has been featured in various publications including Time magazine, Newsweek, The New York Times, The Washington Post, The Wall Street Journal and The Los Angeles Times. He co-created the comedy show “Stand up for Peace” along with Jewish comic Scott Blakeman that they perform at colleges across the country in support of fostering understanding between Muslim and Jewish-Americans. In addition, Dean and co-created The Muslim Funny Fest, the first ever-Muslim stand up comedy festival that held its third annual festival in summer 2017. Dean is also the co-creator/co-producer of the annual NY Arab-American Comedy Festival, which will celebrate its 15th anniversary in 2018. In addition to performing comedy throughout the US, Dean has performed across the Middle East.